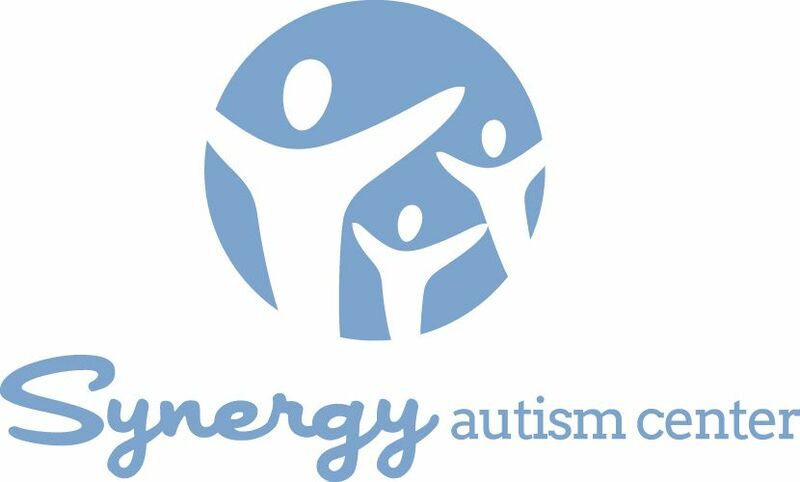 Barbara Avila is the owner and lead consultant at Synergy Autism Center. 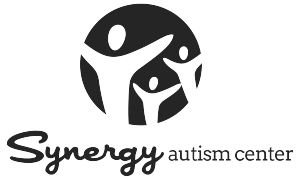 She has had a passion for understanding and guiding those with autism for over 30 years. She shares that knowledge with parents and those who wish to become better guides for people with autism. Jonathan handles all of Synergy's most exciting projects, from paperwork to scheduling to answering the phones! If you have any questions about the website, services, or technical support, he's there to assist you.